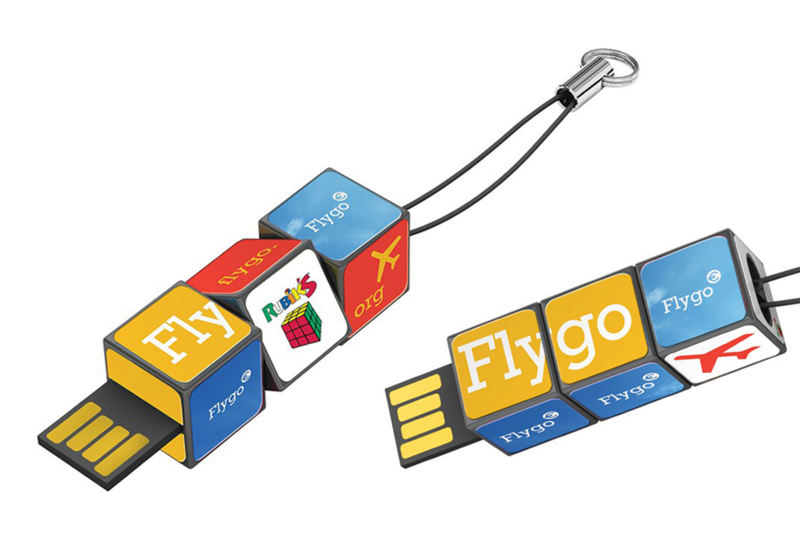 If you are looking for that zany, unique, impossible little gizmo that will make all the difference to a promotional campaign then check out this licensed Rubik’s merchandise. Get your message across and make a strong statement for your brand or business. 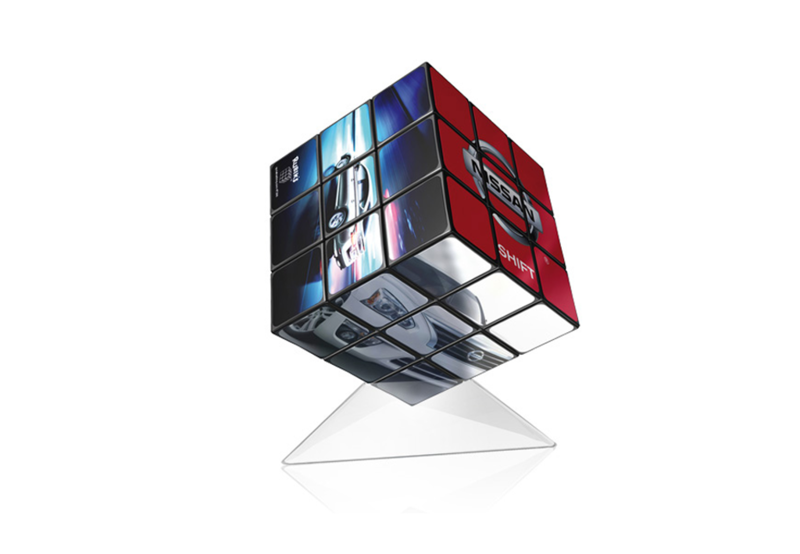 The Rubik’s Cube has the power to captivate, to fascinate, to challenge people and is the ultimate in addictive multi-dimensional puzzles. This amazing cube challenge has 43 quintillion possible moves but ONLY one solution. 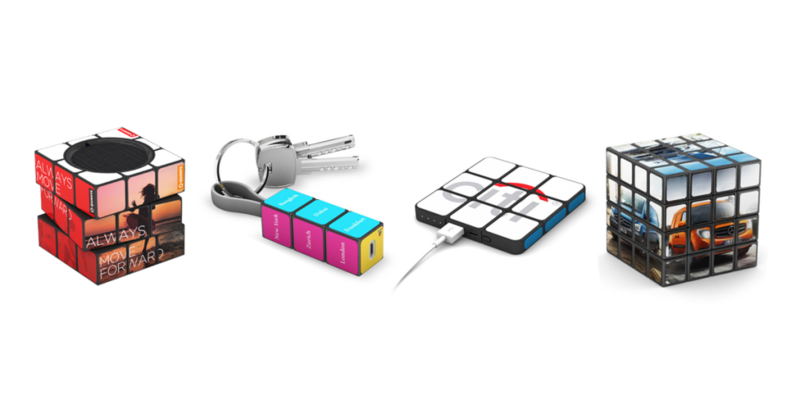 All Rubik’s merchandise is of a high quality and can be fully customised with your company logo, text or images creating your own unique gift. 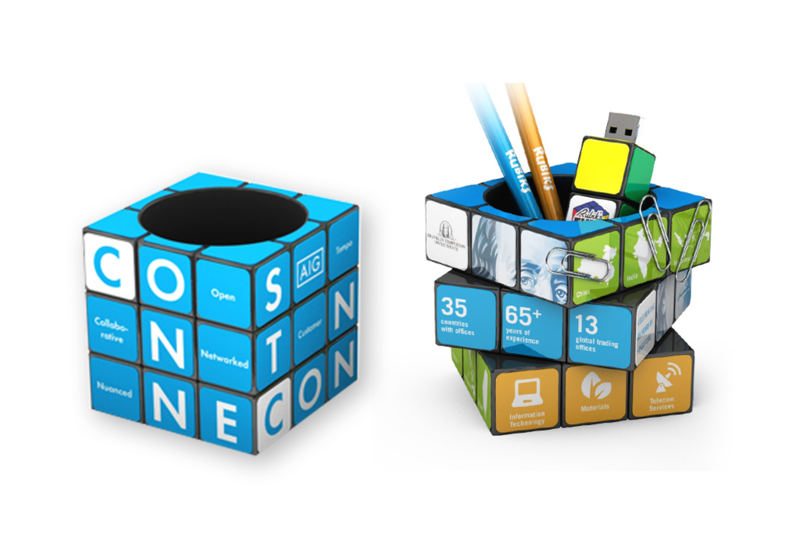 The Rubik’s products are either printed full colour or are branded with fully customised printed stickers.